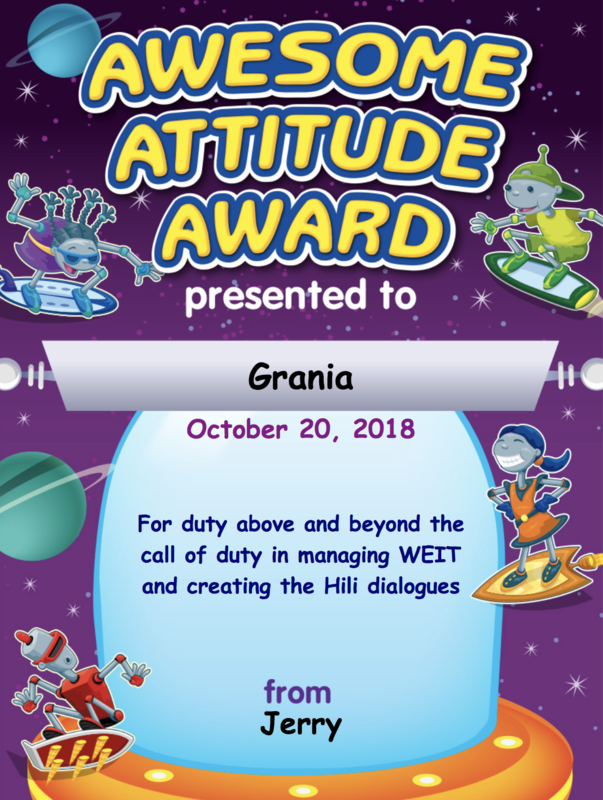 Before we begin Grania’s last Hili post for my latest trip, I’d like to present her with a certificate. Let’s hear if for her diligence, without which the site would have been sad and empty on some days. Today is the birthday of rapper / singer Snoop Dogg (1971), Tom Petty singer / writer (1950-2017) and actor / producer Viggo Mortensen (1958), and Jelly Roll Morton (1885-1941), American pianist, composer, and bandleader. This gives us plenty of music from very diverse sources to listen to this morning. Tom Petty with the song that served as his breakthrough number. And finally this is one of the earlier hits that put Mr Dogg on the map. 1968 – Former First Lady Jacqueline Kennedy married Greek shipping tycoon Aristotle Onassis. 1973 – “Saturday Night Massacre“: United States President Richard Nixon fired U.S. Attorney General Elliot Richardson and Deputy Attorney General William Ruckelshaus after they refused to fire Watergate special prosecutor Archibald Cox, who was finally fired by Robert Bork. 1973 – The Sydney Opera House was opened by Elizabeth II after 14 years of construction. 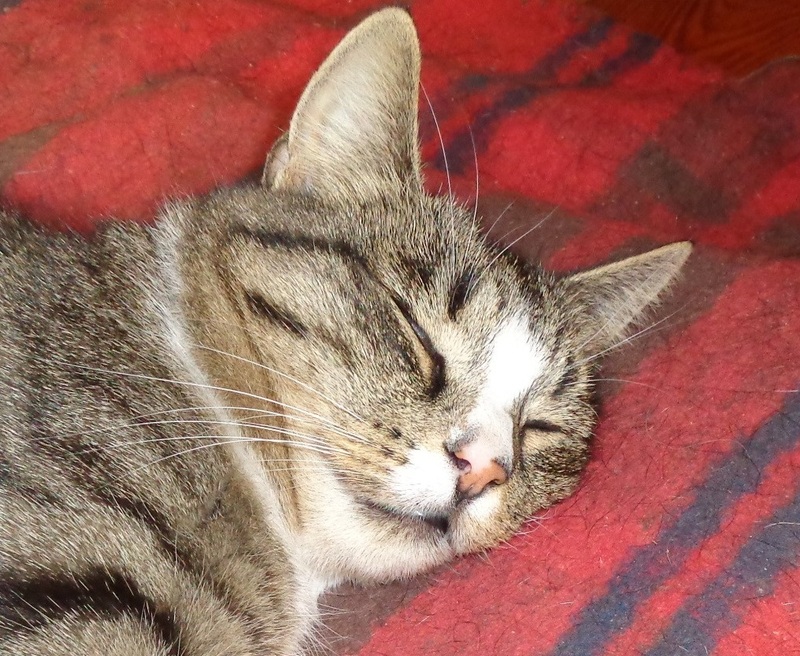 In Poland today, Hili is sleeping the sleep of the just. Hili: Wake me up once everything is on the table. Hili: Obudź mnie jak wszystko będzie już na stole. One hopes the mongoose had the good sense to quit while it was ahead. This is the first thing to make me audibly laugh out loud today. This entry was written by whyevolutionistrue and posted on October 20, 2018 at 6:30 am and filed under Hili Dialogue. Bookmark the permalink. Follow any comments here with the RSS feed for this post. Both comments and trackbacks are currently closed. Technically, I think Richardson and Ruckelshaus both resigned rather than get fired by Nixon on that Saturday night 45 years ago. Thanks for the yeoman’s work, Grania. After the Watergate affair some wondered how low could politics go. Today of course we know this exactly. There is no bottom. Jet lag. The traveler’s curse. Trump is simply dissembling right along with the Saudis, as he can always be expected to do when the interests of one of his strong-men financial benefactors diverge from the interests of the United States. Yes. Putin and the Saudis are his friends. I’m surprised the Chinese didn’t get involved in funding him as well. The Chinese ponied up half a billion dollars for a theme park in Indonesia that Trump has a stake in (and approved Ivanka’s Chinese trademarks) the same week the Trump administration agreed to lift sanctions on the Chinese tech giant ZTE, notorious for ripping off US intellectual property. The latest significant step along the road towards the dictatorship was when he went out and praised that Republican mouthbreather for beating up a Guardian journalist, and not an eyelid was batted by the right wing media. Barely a response from the liberal media either given how utterly exhausted and demoralised they are by his scorched earth, shotgun approach to being president. I wasn’t sure that he would end up as America’s Mugabe – that was worst case scenario – but I am now. He is the most dangerous leader America has ever had, and everyone over there with any regard for liberal democracy needs to make it an existential priority to get him out. I can’t tell you how much I hope you manage it, because where you lead others follow. Let’s hope he doesn’t run in 2020. He’s got everything he ever wanted in terms of a steady income stream for Putin and the Saudis for the rest of his life. Why should he want to go through another 4 years of stress at his age? If the Democrats do not win at least one house of Congress in the elections next month, this country is well-and-truly fucked. Trump will take it as a validation of his very worst instincts. He will take whatever steps he thinks are necessary to neuter the special counsel investigation. And there’s no telling what authoritarian measures he will push through, since we can expect no oversight, let alone separation-of-powers resistance, from a Republican congress. These are the most crucial midterm elections this nation has had in my lifetime, hands down. I have a question. If Trump has firm knowledge from US intelligence that Khashoggi was murdered under orders of the Saudi government, i.e. MbS, and accepting that Khashoggi was a US resident and the murder took place in a Saudi consulate, could Trump’s misleading statements that he believes the death was accidental or perpetrated by rogue elements (i.e. not the Saudi government) be construed as Trump being an accessory to murder of a US person. Note: I have no funds to pay lawyers fees! Y E S ! such a G R E A T G O O D job, Ms Spingies ! without you / without your conscientious effort ! And thank YOU, too, for my heartiest of guffaws the first of this morning ! = the witches’ hex – exorcism ! What a friggin’ hoot ! Congratulations, Grania! You deserve it. Love your work! ZeFrank needs to voice-over this one. That would be a greater honor than anything I’ve ever received. The orangutan caring for those tigers extracted a prolonged and purely instinctual “awwwwwwwww” from me. Grania is a treasure. She deserves many awards. And pie. She deserves lots and lots of pie. There is no higher honor than that. “A priest is appointed to the office of the exorcist by a diocesan bishop, according to the Catholic Herald. An exorcism is a specific form of prayer the church uses to fight against the devil’s power.” – this from the Newsweek article on the “exorcist” priest. Well, since the catholic church still believes in evil demons and exorcism (according to Frankie, the devil is real, after all) then it’s fair play for Witches to put a hex on Kavanaugh. Now, *that’s* a ceremony I could get behind. Would be fun to attend! And, thanks Grania! Great job while PCC was away. Since I first discovered jazz in highschool, Jelly Roll Morton has been one of my favorites. This is one of the first recordings I ever heard of his, a piano solo of King Porter Stomp. I was introduced to it by a great collection called “Leonard Feather’s Encyclopedia of Jazz on Records,” which seems never to have been released on CD. Of course he also had a great band (the Red Hot Peppers) and did occassional small groups, which are also fantastic. Terry Waldo does a nice description of Morton’s contribution to music. The explaining starts at about 4:00. Thanks for that link, Rick. 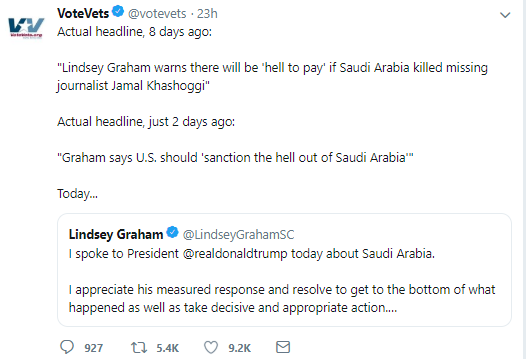 They buried Lindsey Graham’s spine with John McCain. What a sniveler he’s turned into! Yes, thank you, Grania! I especially loved the animal tweets this morning. But…but…but…lest one forget: today is the birthday of Bela Lugosi, the best Dracula ever. Oh, I was so relieved when it flew out! Poor thing! *Not really, but those two feel like an itch I can’t scratch. Grania does a terrific job. Kudos galore!!! She has great taste in music as well. Plus she even fixes bad html code. What a host! But he spoke frankly to me about the “thuggish” men around the crown prince. “You challenge them, you might end up in prison,” he said. –the irony (can we call this irony?) 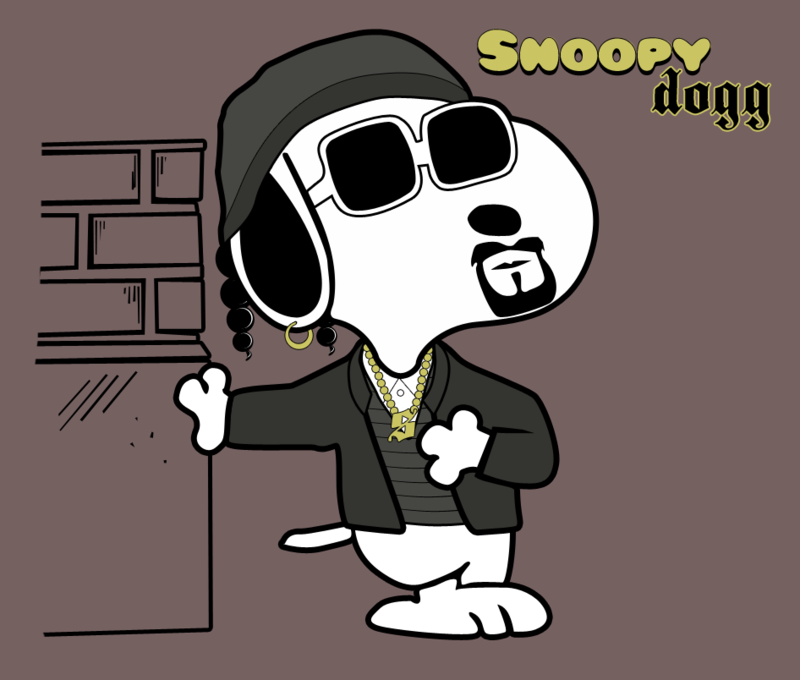 is chilling. Yeah for and thanks to Miss Grania (please don’t rap my knuckles with your ruler)! On the hose and elephants: I think this illustrates well the “relativity of broken”. That gecko looks quite like a frog to me!